ProTec’s experience in delivering high-performance excitation system products comes with an exceptional commitment to service and quality. 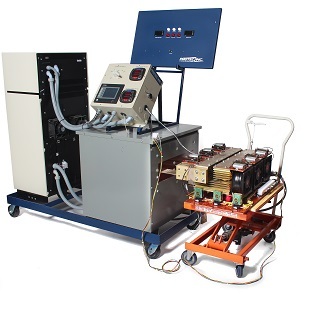 ProTec products include retrofitted air-cooled rectifier (Air Bridge 2000) for Alterrex excitation systems, as well as parts and refurbished equipment to include Westinghouse WTA voltage regulator, refurbished circuit boards, and other spare parts for related equipment to maintain it in optimal working condition. 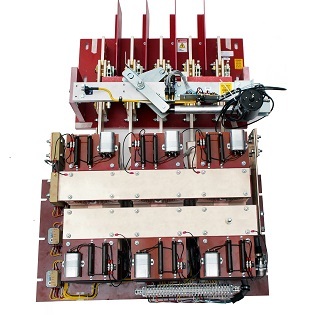 Through our leadership and reputation in excitation system components, voltage regulator retrofits and related systems, ProTec is ready to deliver results for any type of power plant in the power generation and utility industries, particularly those that incorporate emergency backup power or independent power generation. Every staff member at ProTec is committed to providing quality products, at a competitive and reasonable cost. Ultimately, we seek to improve the reliability and efficiency of our clients’ equipment and grow our influence in the industry with results you can measure and allow you to continue to generate revenue. At ProTec, we treat our customers as partners. In our effort to differentiate ourselves from the rest, we make it a point to keep clients’ updated on industry events and requirements that could affect generation—including system failures, plant trips, and other planned and unplanned events. 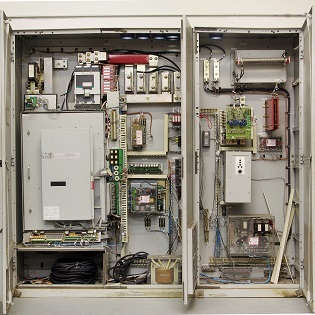 Contact ProTec today at 888.960.2364 and put to work our experience in excitation systems, voltage regulators and technical services.